I know this post is a bit late, but I thought I'd share it with you all anyway. 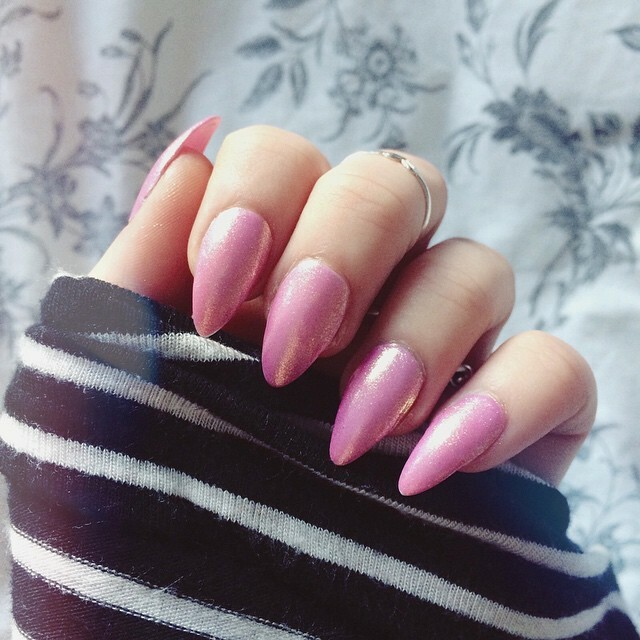 On January 6th, I painted my nails pink in memory of Leelah Alcorn and in support of LGBT campaigns. This is a sassy new iridescent shade from Topshop called Marshmallow and I thought it suited the occasion perfectly. Everyone deserves love, acceptance and happiness in this world. I admire you so much for this contribution to supporting the LGBTQ community. Thank you.